A Sweeth Tooth gets us all. https://www.mixcloud.com/NATASK/sweeth-tooth-amplified-space-vol-17-a-bass-music-mix-session/ This weeks Amplified space (Vol 17) is a intellectual spectrum of Bass Music with influences ranging from Hip Hop, Trap, Jungle, Dubstep and more… With choice Breaks, insane drums and deep deep Bass Grooves…. “Sweet Tooth” is certain to satisfy. The 17th installment of Amplified Space takes a further look into the ever changing sounds and dynamics of Electronic music, how it is produced and ultimately used in a DJ set for the listeners pleasure. Two New songs From NatasK….. A little Preview of some of the material coming up for spring of 2016. NatasK has been hard at work all through the winter and has been formulating a whole new arsenal of tunes, and collaborations. “Tight Rope” and “Parasitic” both capture various sounds and tempos constructed around the 808 Kick Drum and Punishing Bass lines. Get ready for a night of Electronic magic on the decks. If you are anywhere near Erie, Pennsylvania do not miss this musical event. Up and coming local record label AFTRMrKT Records presents their After Hours event at one of the city’s best venues, Basement Transmissions, located downtown @ 145 W11th Street. BT is known for “breathing new life into the Erie area’s underground music and art scenes.” What better place to showcase this event! AFTRMrKT’s crew TREEZ (duo Knock Knock & DJ Voto), DJ C and Bass Bandage are about to bring the heat with some fiery heavy bass sounds sure to please your ear buds.The rising Team has been hard at work putting together this event and are anxious to show everyone what they’ve been brewing. 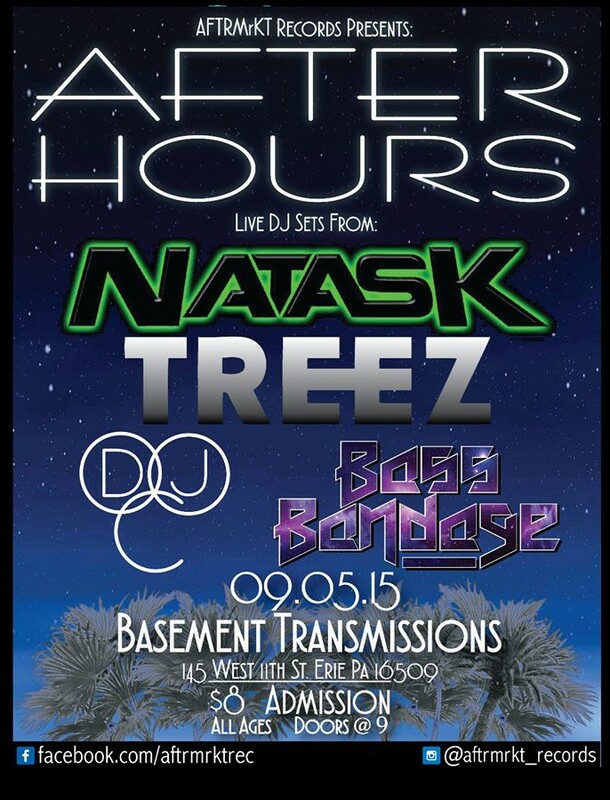 Headliner NATASK takes the stage from 10:45PM til midnight bringing a performance jam packed with the hottest sounds of Drum and Bass, Dubstep, Trap, House, Breaks, and I’m pretty sure he’s got something special up his sleeve, as well… all the more reason not to miss out on this night. Don’t miss his long awaited return tonight at BT with the AFTRMrKT crew. Doors open at 9PM. ALL AGES and as the BT motto goes, drug and alcohol free, and we couldn’t agree more. Keep this special night drama and trouble free, just come ready to dance and see some talented artists slay the turntables for 3 full hours. ReDiscovery in a Future Sound. From time to time in this crazy fast paced world there is just an overload of information streaming by our conscious, a moment of interest is peaked and the unfamiliar can become the refreshing quench you have been searching for. Recently while meeting with AFTRMRKT Records label boss, KnocKnocK…. he shared some music that created one of these said moments for me. Please take a couple minutes and have a listen to this twisted and experimental take on Future House music, and Bass Riddims. With a sparse approach to production, using a less is more theory…. “Bass Bandage” creates a vivid and raw soundscape with some choice drum edits and creative sampling. 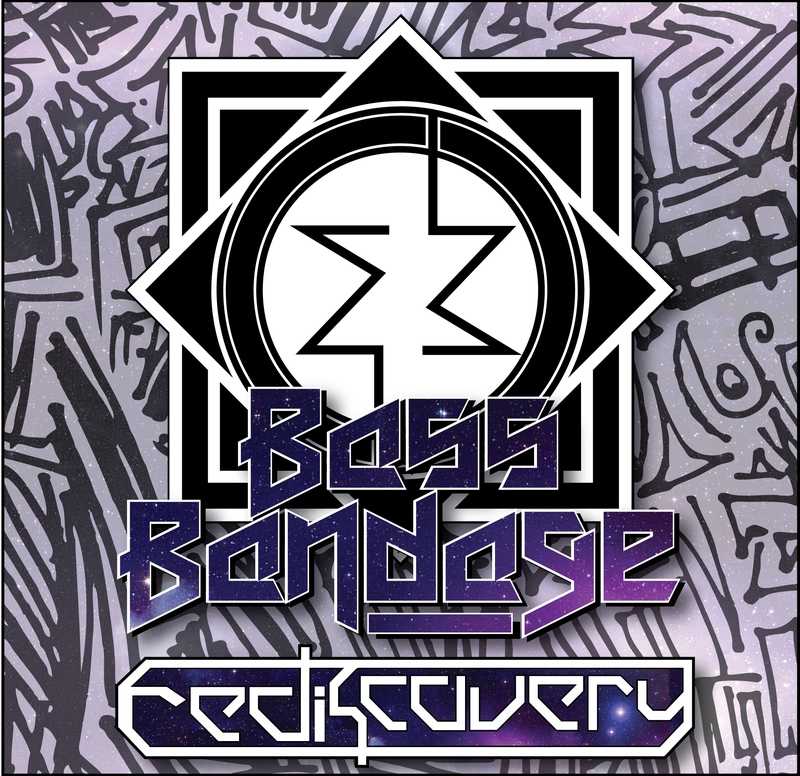 The REDISCOVERY EP is out now on AFTRMRKT Records, which also has releases slated for late summer and early fall from the likes of DJ Voto and all new material from 814 founder and heavy weight NatasK, however it is “Bass Bandage” with the labels first official EP release taking us into a hybrid sound of Deep Bass, and twitched out Future Groove. THE ELECTRIC CIRCUIT 90.5 FM USA Airs LIVE Fridays 9-12 Midnight EST. With a vast amount of genres and musical content that is constantly jockeying for the top billing, as well as current trends and waves that pop up during certain seasons of the year, it sometimes can become a bit overwhelming to keep all the artists and songs you care to hear in your memory bank. Need not worry, and stop searching…. The Electric Circuit brings you the most upfront, cutting edge Electronic Music spanning all corners of the globe : from the Chart topping anthems, to the Murkiest deep bubbling sounds of the underground and beyond. 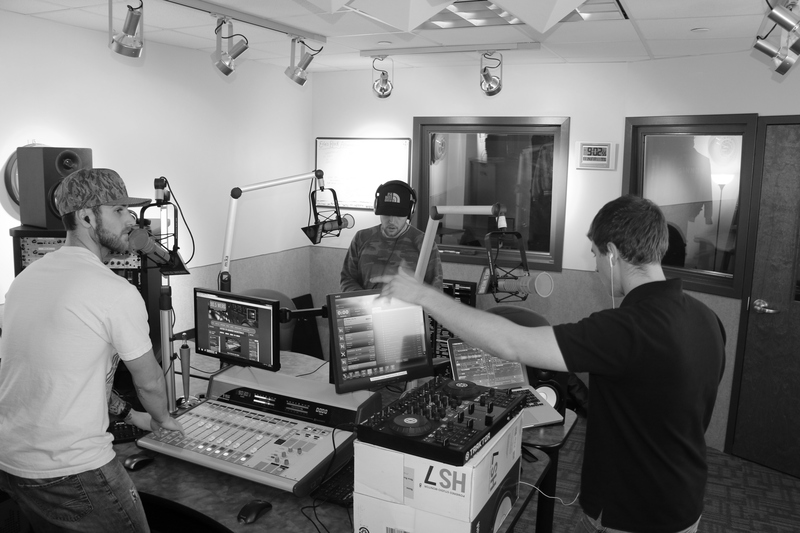 Mavsoup, Matisflex, and NatasK are the three main resident DJs/Producers all who mix live sets each week, all while keeping the listener entertainer with up beat and comedy filled talk breaks, and discussions on current topics of music/art/media and lifestyle. Each week you can hear a wide variety of sounds ranging from House,Techno and Breaks to Drum and Bass, Garage, Dubstep and Trap…. with Exclusive NEW tracks dropping from some of the worlds top Producers alongside some of the east coast (USA) and mid west rising stars. AKUMA Full Length Album: Are you ready for the Drops?? The Highly Anticipated album from AKUMA, a young up and coming producer and DJ from the mid west, United States, hailing from Akron OH. Do not sleep on this one multi genre album featuring a full line up of talented Artists from around the US. With craft addition from Dribblz, TOVR, DJ Virus, Miss HAZE, Beathoven and NatasK. OUT NOW on Plasmapool Recordings : Dubtrxx Imprint. 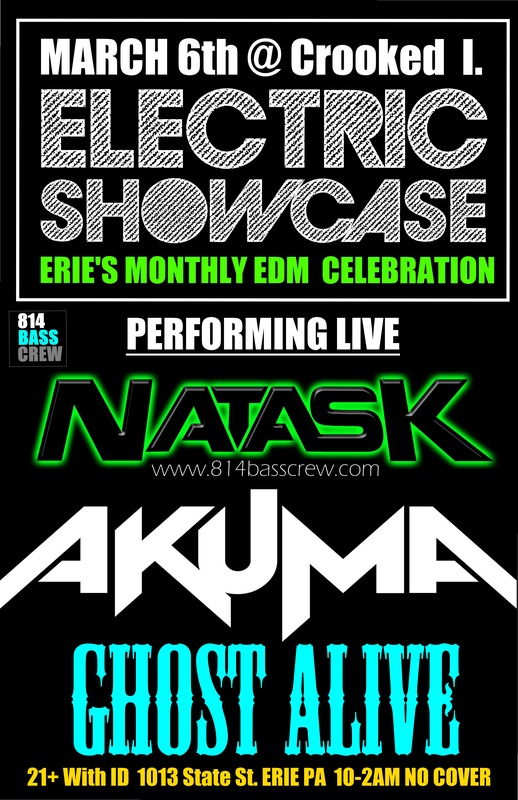 The 814 BASS CREW has some exciting shows coming here in the Month of MARCH. First on the 6th of March….. 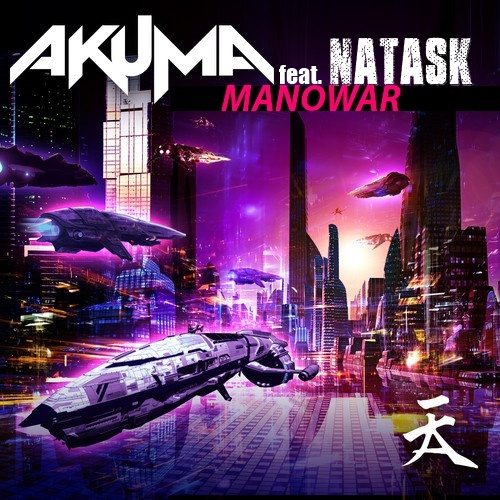 The ELECTRONIC SHOWCASE with NATASK featuring AKUMA, (OH) Celebrating the release on his full length Album on Plasma Pool Records. 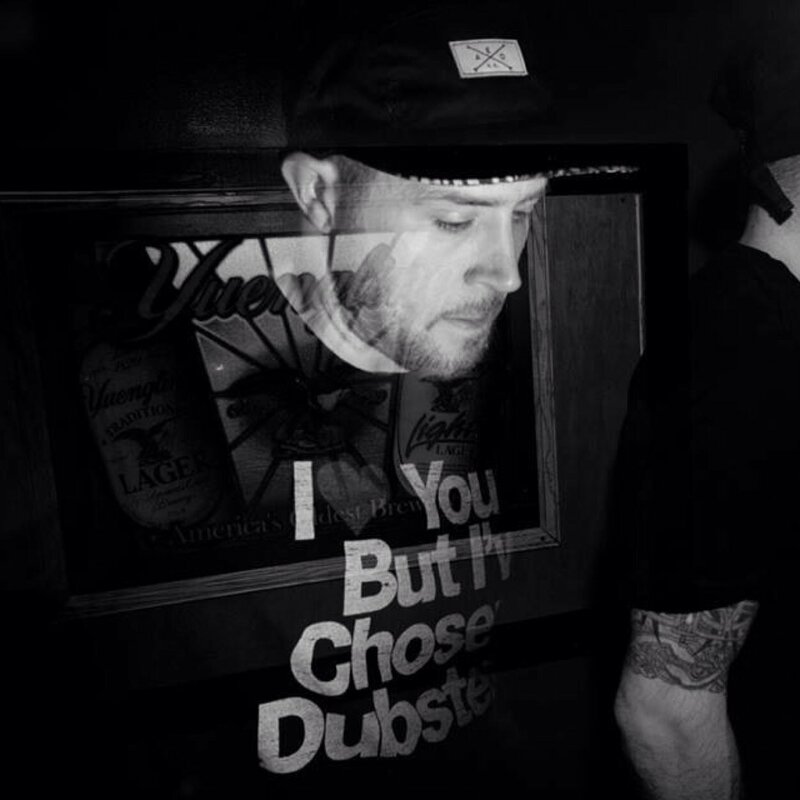 Look out for a slamming Night of Big Eneregy with choice sounds ranging from Hous eand Electro, to Dubstep and Jungle. also with With Resident…. NATASK . 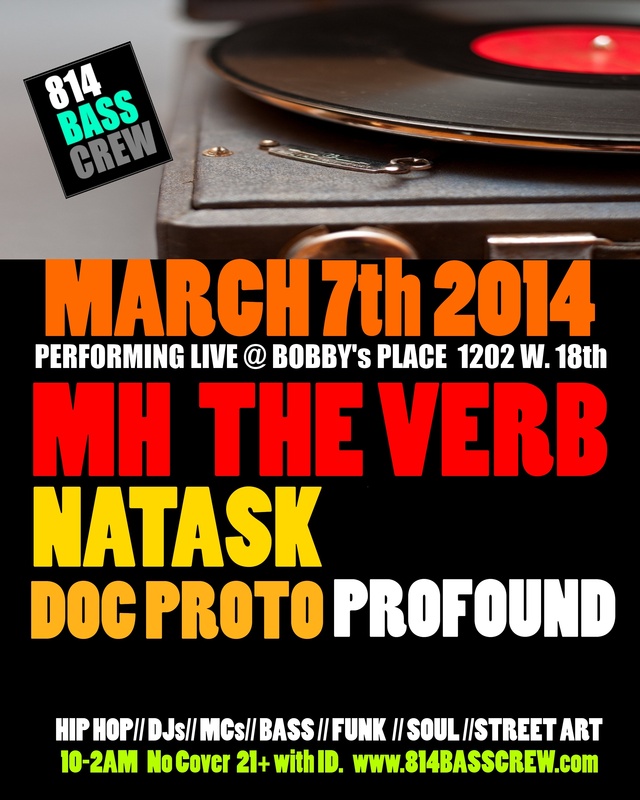 Then March 7th For the HIP HOP HEADS!!!! Keys N Krates Winter Tour…. Pittsburgh! Take a look at some of the moments captured by Spinr Magazing. https://www.facebook.com/spinrofficial of The KEYS n KRATES Winter Tour stop in Pittsburgh PA. With Regional Support from Jax, NatasK and RSK , as well as Clicks N Whistles….. The Night had the pace set For Keys N Krates to Step up and Just knock it out of the Park….. which is exactly what they did and then some! With Heavy Drum Breaks, Funked out synths and some of the nastiest Cutting and Sampling the vibes were on high! Check these amazing photos. KEYS N KRATES…BIG THINGS!! From BASS NATION. Over the last couple of years, STEEZ PROMO and BASS NATION have provided some of the most up front, cutting edge Bass Music Events…. and have helped to put the fans in a more up close and personal perspective of some of their favorite artists. December 20th PITTSBURGH PA will get a hefty dose of choice Broken Beats, and Bass. 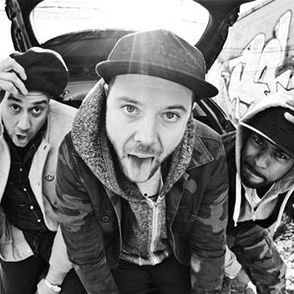 Keys N Krates formed in 2008 out of a desire to do something different. They wanted to take the remix/electronic sound out of the studio and onto the stage, creating a new live electronica experience. The Toronto-based trio – comprised of the high-energy Adam Tune on drums, synth-master David Matisse on keys, and internationally award-winning Jr. Flo on turntables – began by locking themselves in a rehearsal room for six months to create and finesse their unique sound and identity. The result? A blend of hip-hop, electronica, and jam that truly shows off the artistry of the live remix. Keys N Krates collage raw samples and twist them with live instrumentation, creating a unique party sound. With two live off-the-floor mixtapes and a slew of official remixes under their belt, the outfit is set to release their next EP “So-Lo” on Dim Mak Records in 2013. Over the last year, KNK toured with and played alongside artists including; Pretty Lights, Lotus, Skrillex, Girl Talk, Kid Cudi, Metric, Timbaland, Zed’s Dead and more. In 2012 the band continued to make an impact on the festival scene, playing major shows at Wakarusa, Ultra Music Festival, Movement Festival, Osheaga and Sonar in Barcelona. The band also produced several hype machine chart topping remixes for Bassnectar, Adventure Club, Zeds Dead and Nelly Furtado. To really grasp what Tune, Matisse, and Jr. Flo bring to the stage, you have to see it up close. Their shows are filled with high-energy sets that are made to be witnessed live. The guys continue to craft and grow their sound and style, exposing audiences worldwide to the Keys N Krates experience.